Welcome to Sherwood House, a place where you can hang your hat. A place you can call your own. 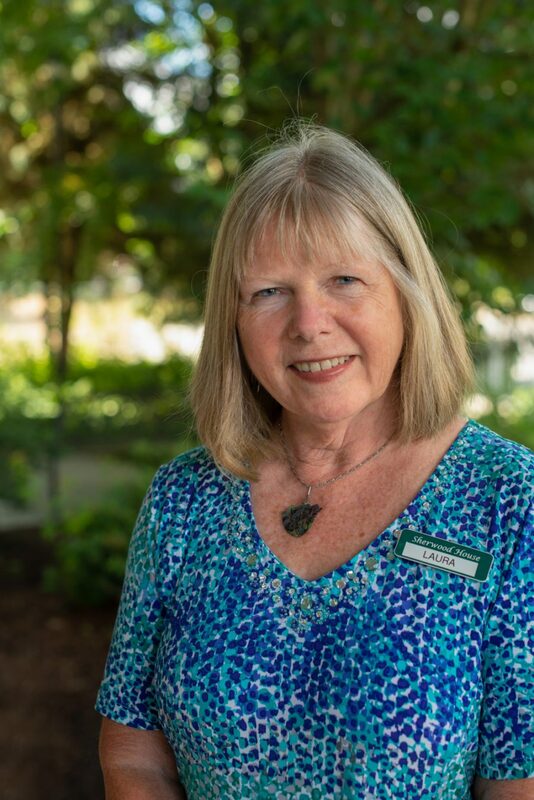 We want you to feel at home with others who have made Sherwood House what it is today – a family oriented, welcoming place with friendly, helpful staff who care about your comfort. 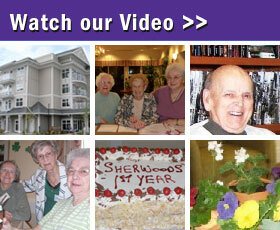 Sherwood House is located in the Cowichan Valley, in Duncan, British Columbia. Our independent retirement living home is designed to suit your needs while leaving the rest up to us! From tasty home-cook ed meals to five-star plated celebrations, fun-filled activities, weekly housekeeping and linen service, 24/7 emergency care – all this in a secured environment we’ve got you covered! Your well-being is our priority. Either relaxing in the privacy of your individualized suite, or indulging the company of others in the main living room, patio side lounge, and/or dining room, you can be sure that your time at Sherwood House will be a pleasurable one. And we hope your stay will be a long one. After all, friendships are gifts to be treasured! Share a cup of tea or glass of sherry in one of our lounges during happy hour. Play a game of Rubikube, scrabble, cribbage, or bridge, or participate in the challenge of putting together puzzles. Join in the spirit of birthday parties, sing-a-longs, music to dance by, ice cream socials, exercise classes, and lots of other special events that our Activity Coordinator whips up. Entertainment is her specialty and we’ve got plenty of laughter to go around. Now that we’ve whet your whistle, come for a visit. We are sure you’ll be delighted with the surroundings and personalized life style Sherwood House has to offer. And with your stamp of approval, a modern, professionally designed suite awaits your arrival, along with a new friend or two.